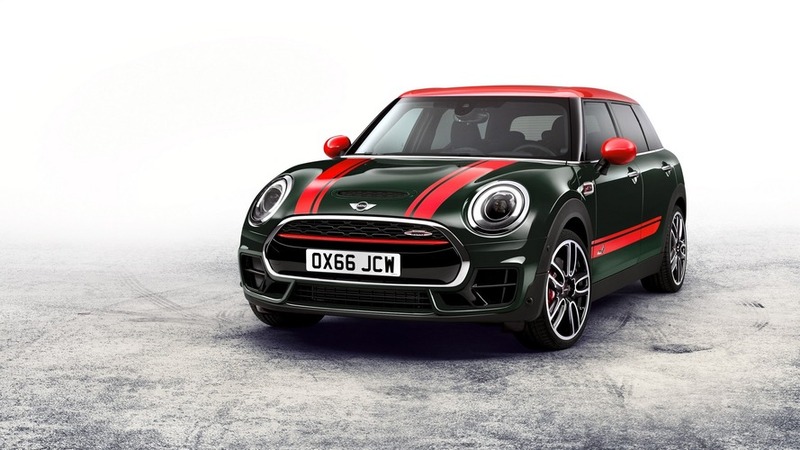 The all-paw Clubman John Cooper Works will run to 60 mph in six seconds, the same number of doors it has. 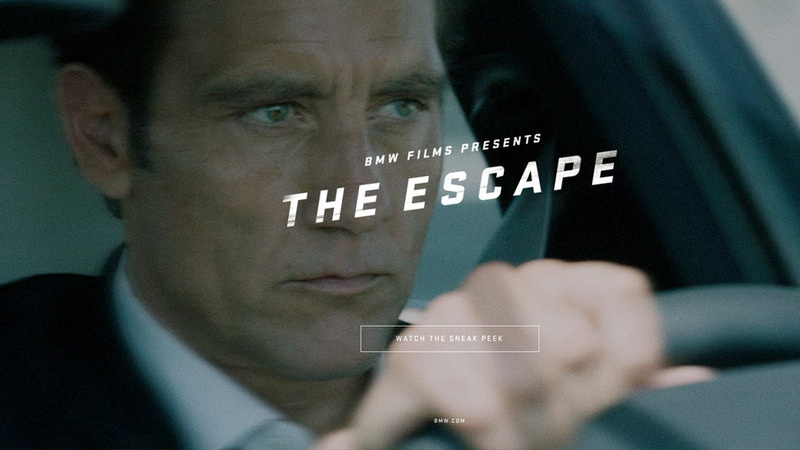 Neill Blomkamp is directing the return of Clive Owen as the Driver in a new BMW film. 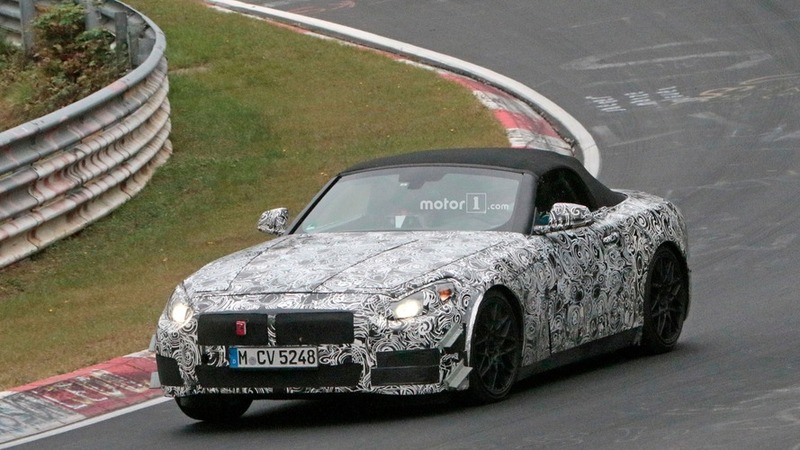 These photos provide the best look yet at the BMW Z5's interior. 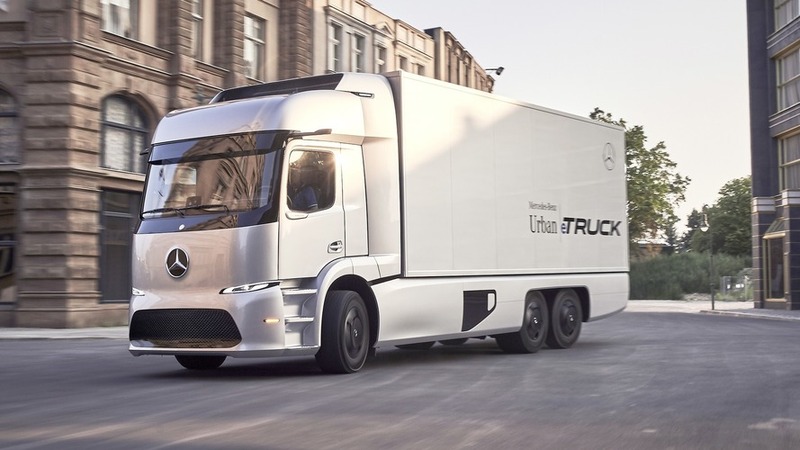 The Urban eTruck Concept could be the future of short-range commercial deliveries with its 738 pound-feet of torque from a pair of electric motors. 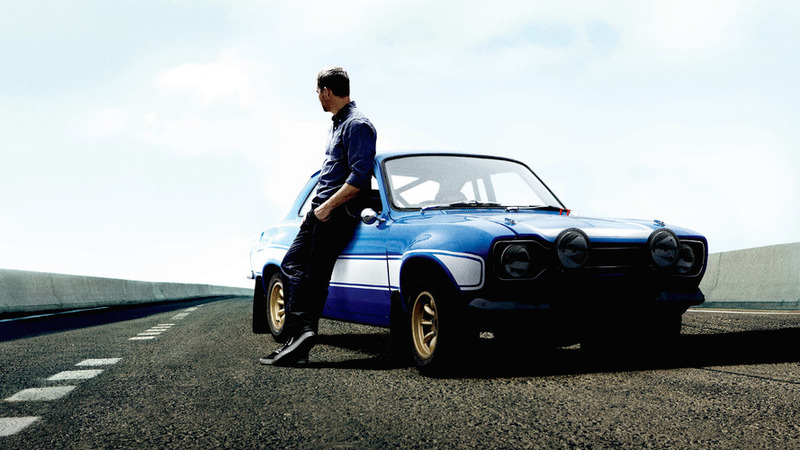 Paul Walker's role as Brian O'Conner could be revived in an upcoming Fast and Furious installment. 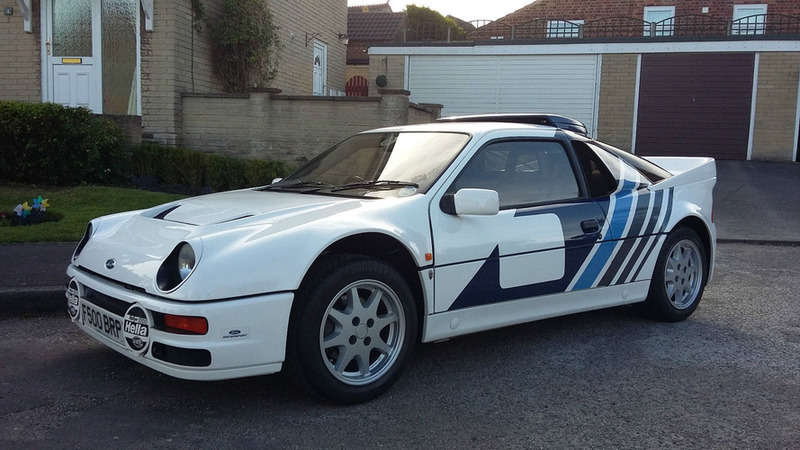 This legendary Ford RS200 is for sale on eBay with less than 2,000 miles to its name. 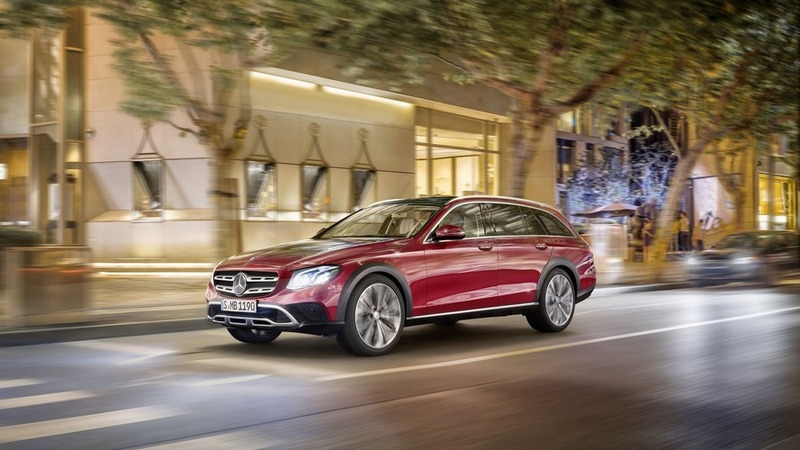 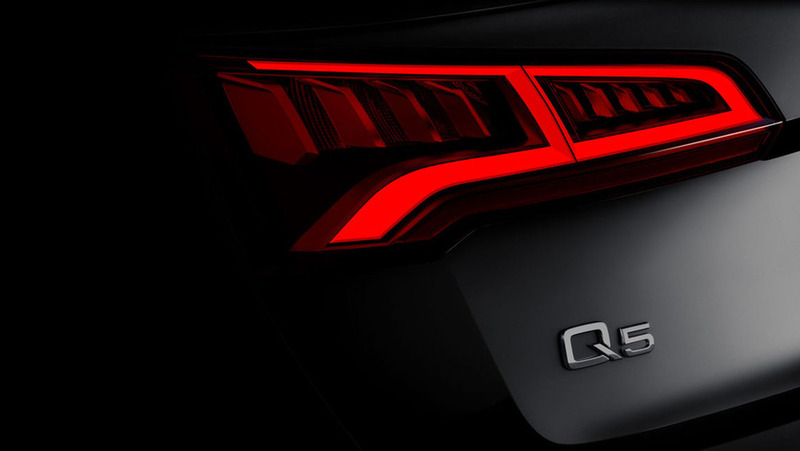 The next-gen Q5 shows off its taillights in a new teaser for the upcoming luxury crossover. 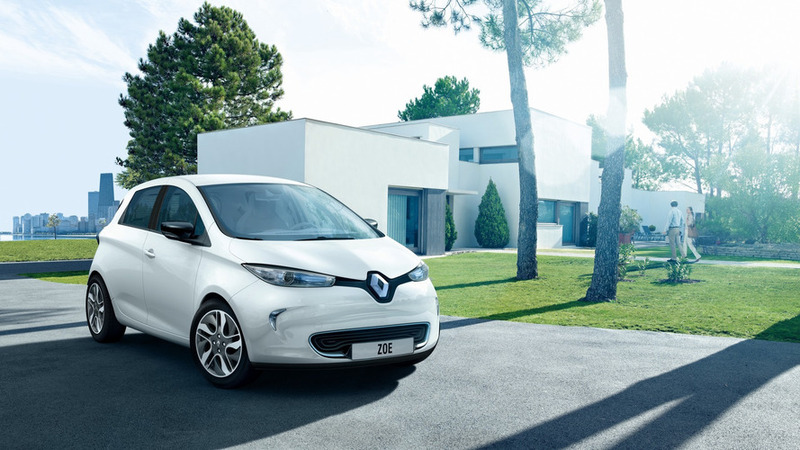 The EV is reportedly getting new batteries and a more efficient electric motor. 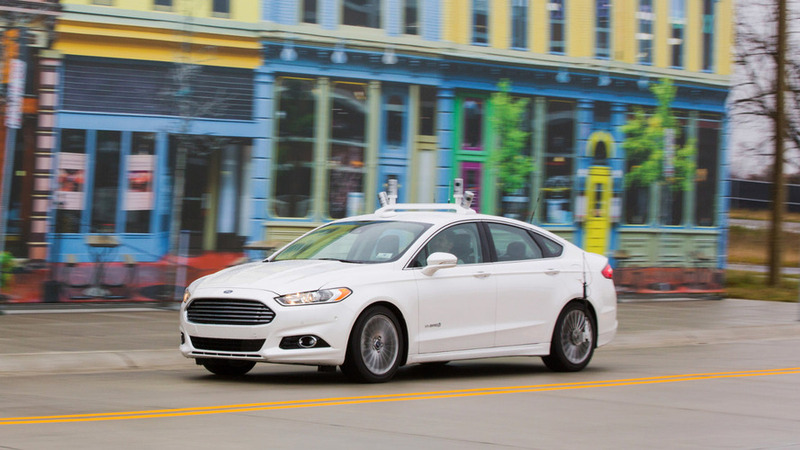 In a new report, the DOT takes a serious look at how the U.S government should regulate autonomous vehicles. 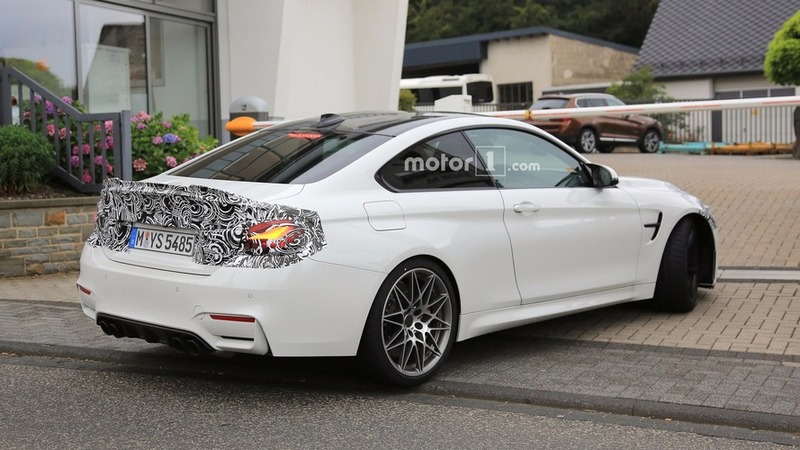 The mid-cycle refresh for the M4 will likely see the introduction of optional OLED taillights derived from the sold-out M4 GTS. 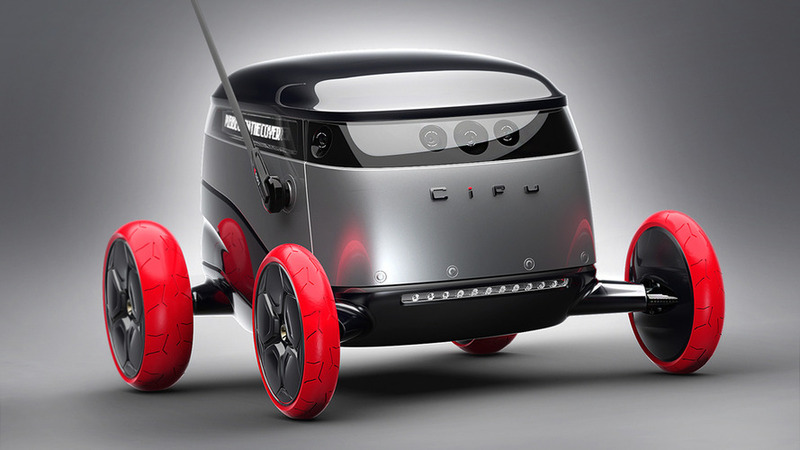 Order your package, and have it delivered right to your door with Cifu... hypothetically. 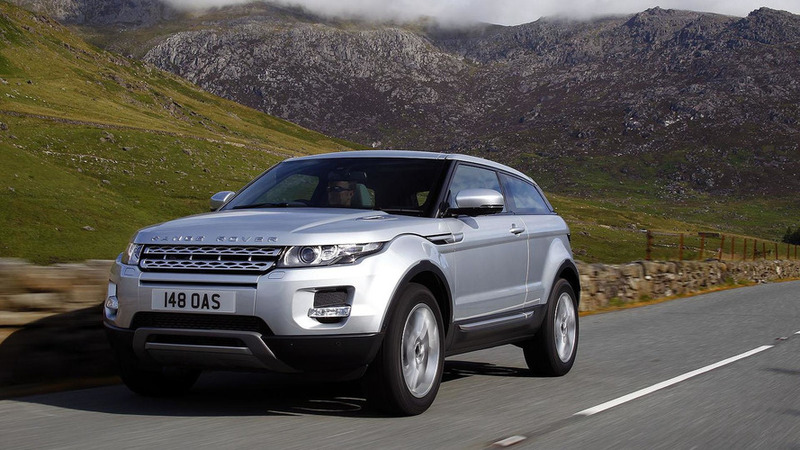 The transmission wiring harness on the Disco Sport and Evoque has an issue that can cause the luxury SUVs to suddenly shift into neutral. 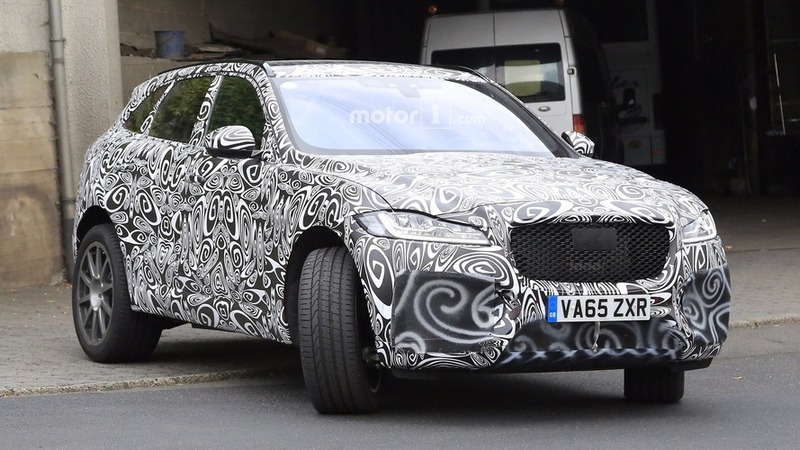 The 5.0-liter V8 engine with 575 supercharged horsepower is about to find its way underneath the hood of Jaguar's first ever SUV. 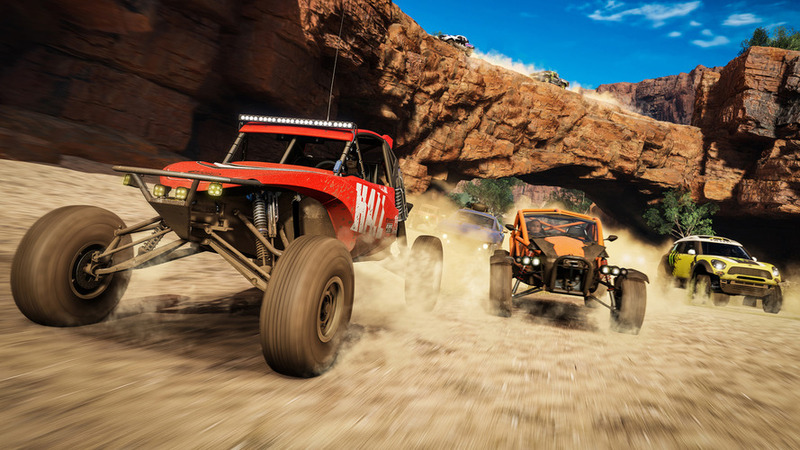 The latest installment of the casual-gamers Forza is here, it’s got an Australian accent, and it’s glorious. 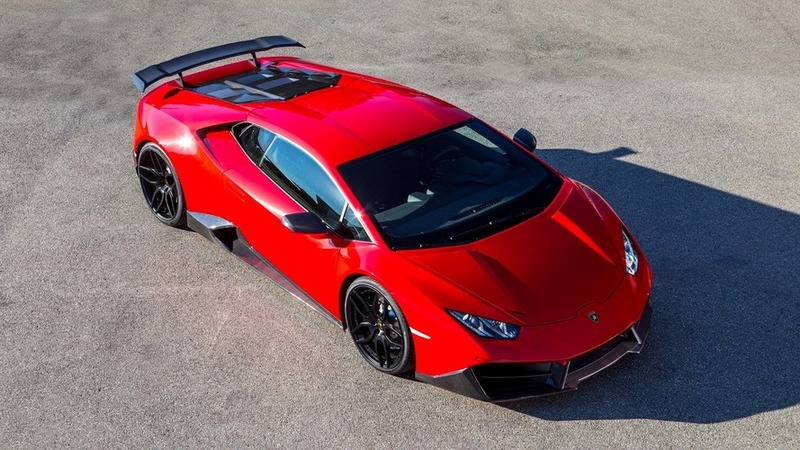 The tuners at Novitec Torado have given the baby RWD Lambo a twin supercharger conversion to make it even more tail-happy. 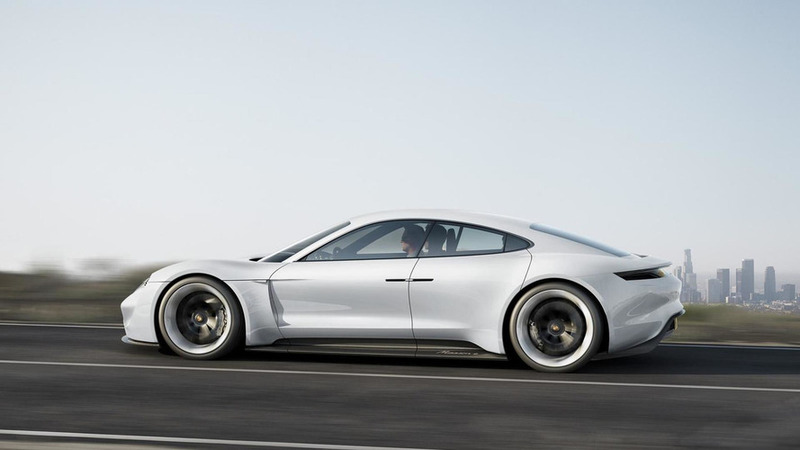 Porsche is the latest major car manufacturer to show a direct interest in Formula E as it is believed to have submitted an applicant tender to be the sole battery supplier for the championship in 2018. 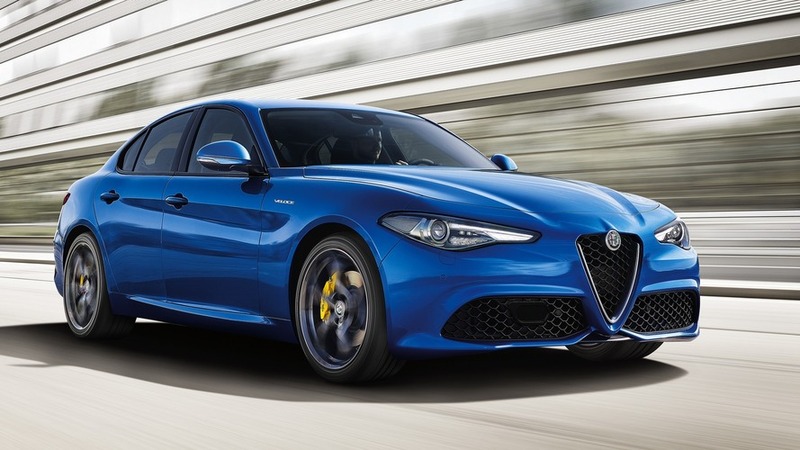 Heading to Paris, the new addition to the Giulia range will also be available with Alfa's first ever all-aluminum diesel engine.